National sports icons, luminaries and celebrities came together to honour the sports heroes of the country at the inaugural edition of Indian Sports Honours 2017 held in Mumbai. Dedicated to rewarding excellence in the field of sports across the country, the ceremony was telecast on the Star Sports network. Badminton stars P.V. Sindhu and Srikanth Kidambi bagged the Sportswoman and Sportsman of the Year awards, respectively, in the Individual Sports category. 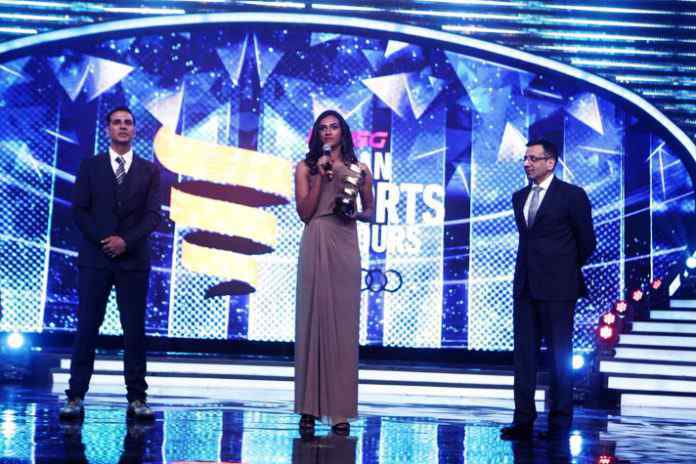 Whilst, cricketer Ravichandran Ashwin and Indian Women’s Cricket Team captain Mithali Raj were awarded Sportsman and Sportswoman of the Year awards, respectively, in the Team Sports category. The gallant Indian Women’s Cricket Team, which gave England a tough match at the finals of the 2017 Women’s Cricket World Cup, were named Team of the Year. Tennis icon Sania Mirza was awarded Inspirational Honour by the jury, while Olympic champion Abhinav Bindra was honoured with the Transformational Contribution to Sports award. Indian Sports Honours is an initiative partnered by Virat Kohli and Sanjiv Goenka, in line with their vision to support the development of Indian sports. The selection process is overseen by a group of eminent sports journalists, celebrated sporting legends and even fans, who get to directly pick the heroes they want to felicitate. “I commend the efforts of Virat Kohli Foundation and RP-SG to honour sports heroes. Star Sports is proud to be a partner in this initiative. Our society values textbook learning and qualification-driven education much more than sports. On an average, children in India get to play for only 3 to 5 minutes per day, which is quite insufficient and not good for the development of the next generation. 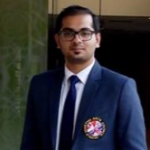 I am certain that the Indian Sports Honours will not only inspire the young but also act as a catalyst for changing the mind-sets of both our parents and teachers towards sports and build a healthier eco-system for it to flourish,” said Sanjay Gupta, MD, Star India.